Women entrepreneurs in Nigeria who desire affordable and convenient funding to boost their respective businesses can now do so. 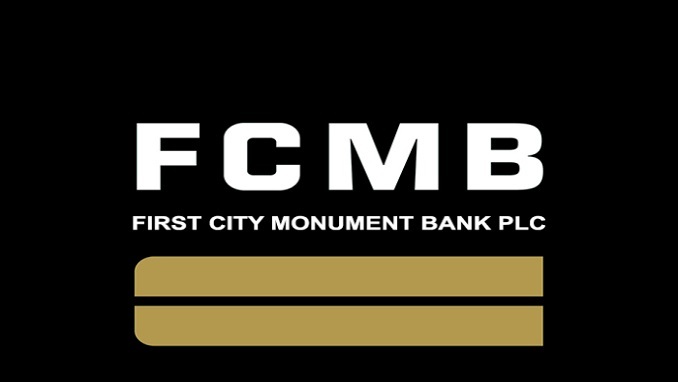 This is because Women in Business at First City Monument Bank Limited (FCMB) are set to launch a proposition that offers zero-interest rate on loans to small and medium scale enterprises (SMEs). The development is in line with the commitment of the bank to empower women-owned SMEs (existing and start-ups) through financial support, advisory and value-added products, to enhance customer experience and overall contribution to the growth of the country. The bank explained that the zero-interest rate product, which is for an initial period of three months, was designed as an all-round programme structured to prepare and equip the bank’s female owned SME customers to take their business to greater heights. This product comes with additional benefits, such as capacity building programmes through trainings and financial advisory services. In a bid to further enhance retail lending, Sterling Bank through its ‘Specta’ product said it targets to give out loans to the tune of N40 billion in 2019. The bank also disclosed that it would be extending facilities to non-customers, self-employed and business owners. Furthermore, he said customers from any other bank can get access to loans through Specta and that the bank was able to give out close to N10 billion in loans to over 11,000 customers and transaction in the first year in operation. He also said the bank did not record any non-performing loans during the period. “We have zero per cent NPLs and all loans repayment are up to date and that is what gave the confidence to expand,” he said. “We also were able to issue out credit cards into the platform. So it wasn’t only about giving out personal loans we also did a bit of device financing through Specta. So we were able to increase our lending beyond the scope we thought it would be in 2018. For 2019, we are looking at a N40 billion mark and a minimum count of loans to be sold to 50,000 for 2019,” she added.